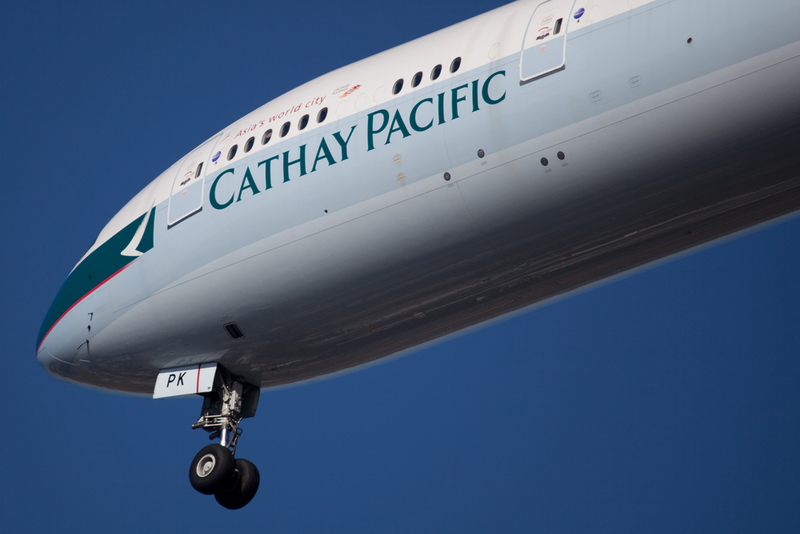 Cathay Pacific has said that it has launched a new non-stop service between Dublin and Hong Kong. Cathay Pacific’s Dublin to Hong Kong direct service operates on a four-times-weekly basis, departing Dublin every Monday, Wednesday, Thursday and Saturday, arriving in Hong Kong at 0700 hours the next day. The schedule is timed for business customers and other travellers, and offers more choice for onward connections to more than 80 destinations in Asia-Pacific via the Hong Kong hub. Dublin Airport managing director, Vincent Harrison, said: ‘This is a historic and momentous day for Dublin Airport. We are delighted to welcome Cathay Pacific to Dublin Airport and to Ireland. Today is result of collaboration of many years work with a wide range of other bodies such as Irish Embassy in China, the Consulate in Hong Kong, our colleagues at Tourism Ireland and other key stakeholders such as IDA Ireland, Enterprise Ireland and Bord Bia. The new European route comes after the Cathay Pacific launched direct flights from Brussels and Copenhagen in March and May respectively. The first Cathay Pacific service from Dublin to Hong Kong was operated using the airline’s technologically-advanced Airbus A350-900 aircraft. The Hong Kong-based airline currently operates to 15 destinations in Europe, the airline said.